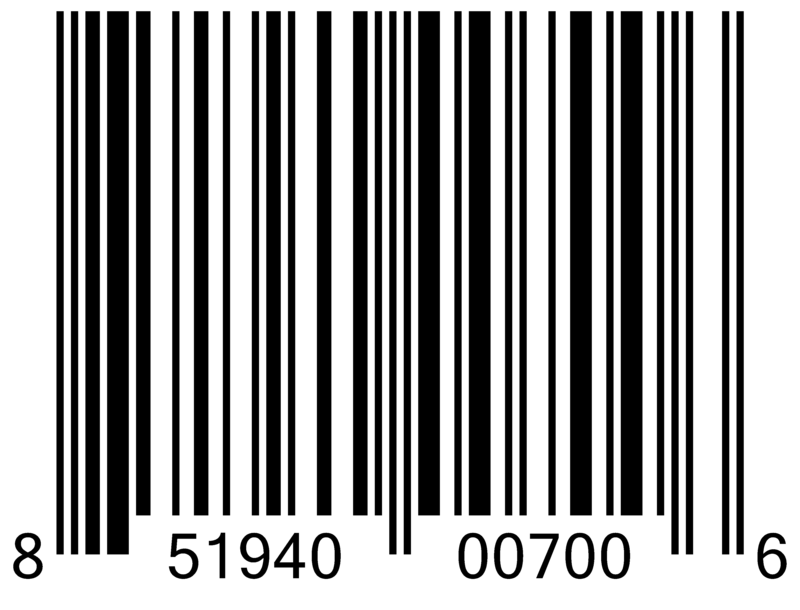 Although there is no law that a product must have a barcode, it can help to take better control of inventory especially if the product line is large and diverse. Armstrong recognizes the essentiality of such system and has recently registered our permanent lifting magnets with GS1, the global keeper of barcodes. For our 10 NL-B series lifting magnets, we have unique 12-digit GTIN for each. Corresponding barcode labels will start appearing on all future packages. Moreover, when we roll out our new magnetic plate lifters, unique numbers would also be assigned in the future. By having registered barcodes, our lifting magnets can be scanned, our product specification need to be entered in the customer’s inventory database and the information embedded in the code will be in your system ready to go. Rather than relying on someone taking a physical inventory, scanning barcodes not only saves time and money, but also tremendously reduces the risk of human error. We hope by implementing barcode on the outside of our packages for NL-B lifting magnets, our distributors and end-users can better organize their inventory, avoid wrong product information and lower their operating cost.